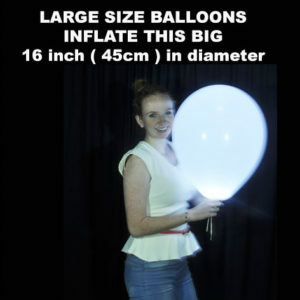 Large Balloon Lights – for 45cm ( 16″ ) Balloons. 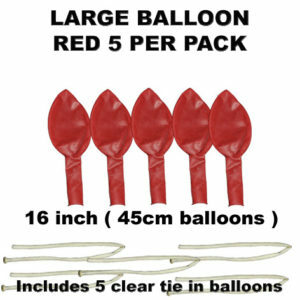 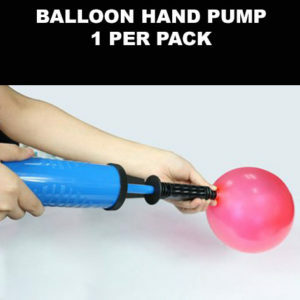 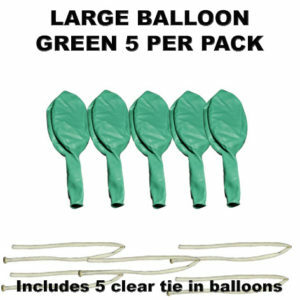 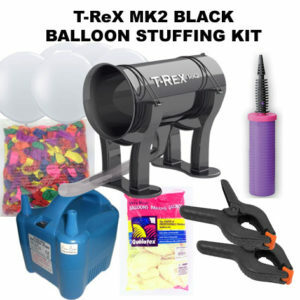 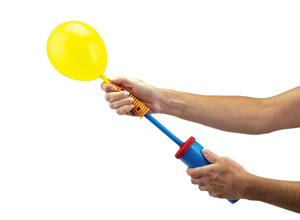 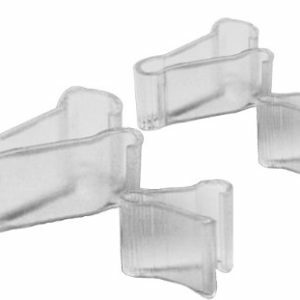 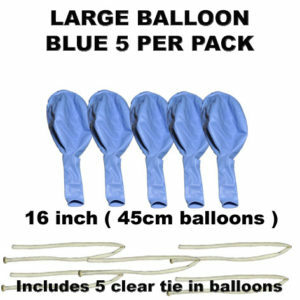 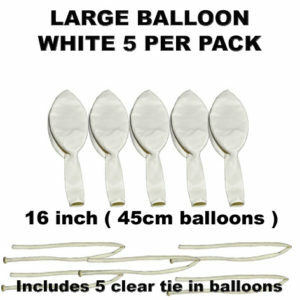 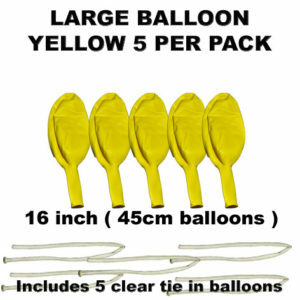 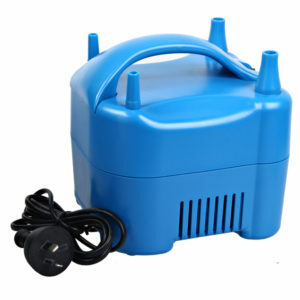 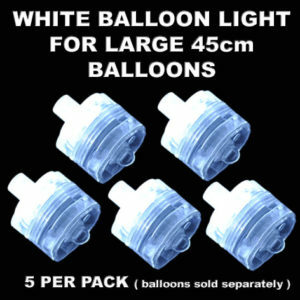 for lighting up 45cm (16″ balloons ). 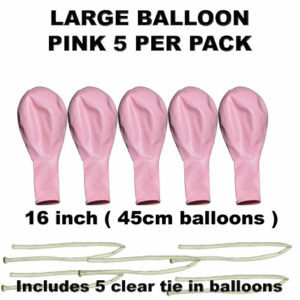 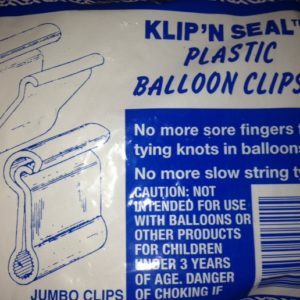 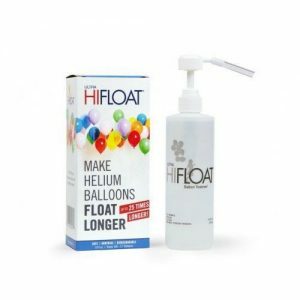 If you are going to air fill these balloons you will need an electric air inflator or some way of inflating them as they are too large to inflate by mouth. 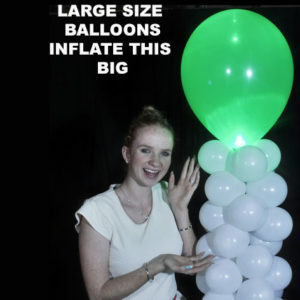 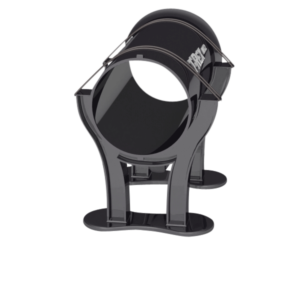 too heavy – see our Super Size balloon lites® for that. 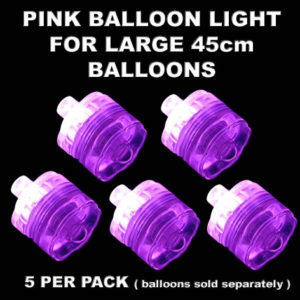 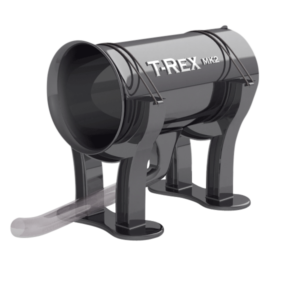 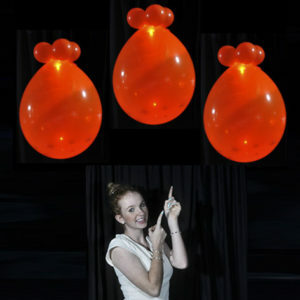 FIRST – Purchase the Large Balloon lights in the colours of your choice.